● MR-PS200 Precision Scale (weight checker 200gX0.01g). Muchmore Racing precision scale is used to assemble the Diff or check the parts. 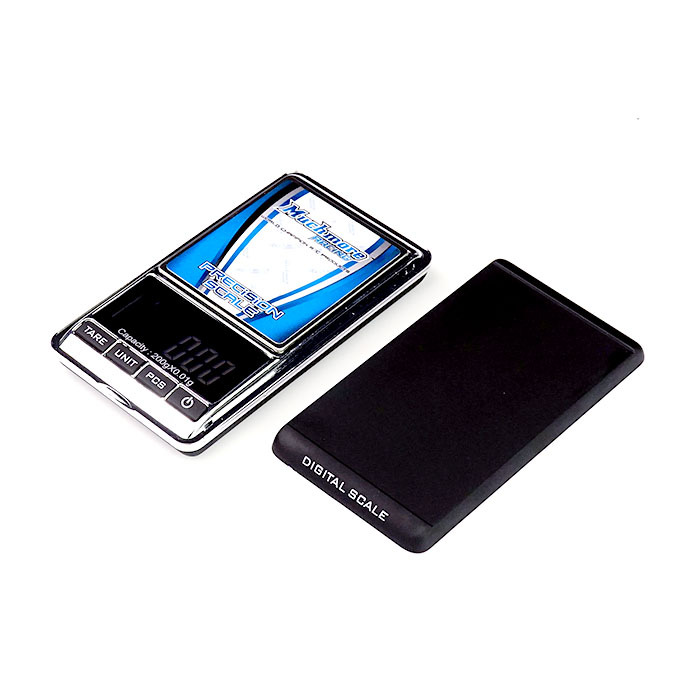 Muchmore Racing precision scale is compact size and light weight. Include to cover and pouch, protect to product. 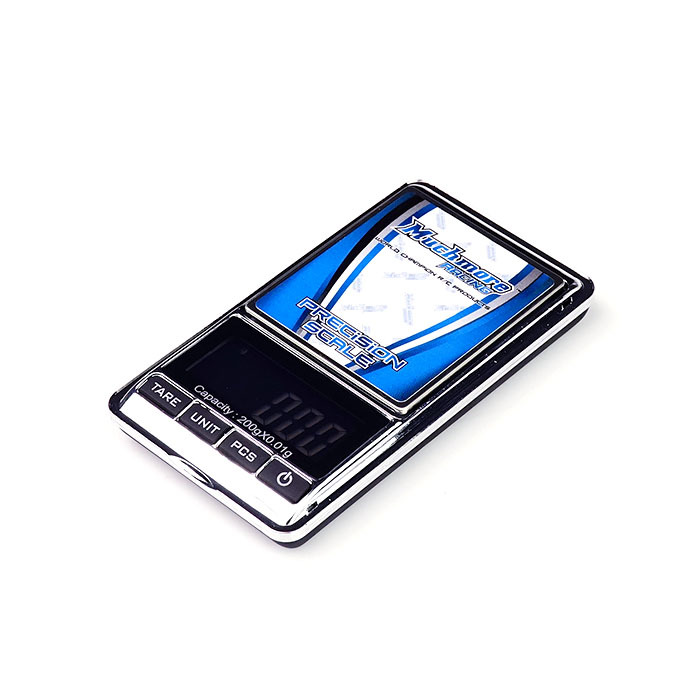 Precision Scale (weight checker 500gx0.01g).